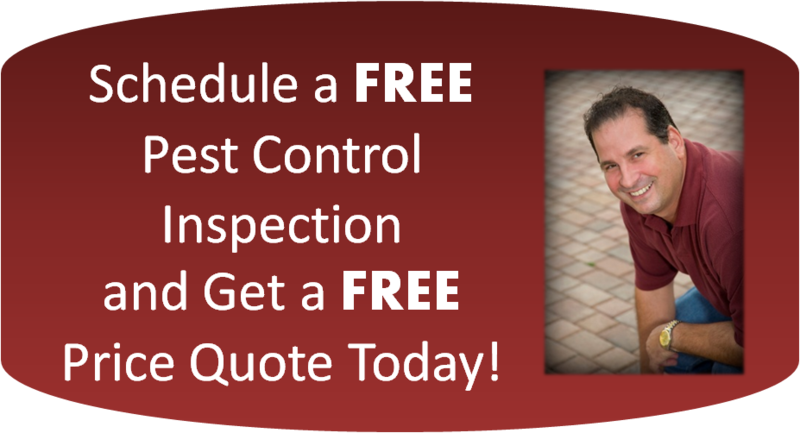 We will do either baseboard or crack and crevice spraying, depending on the particular job. All sprays, baits, dusts and aerosol flushers are non-toxic and odorless! Once dried, treated areas will be safe for children and animals and the floors can be washed without losing the chemicals’ effectiveness! 1. 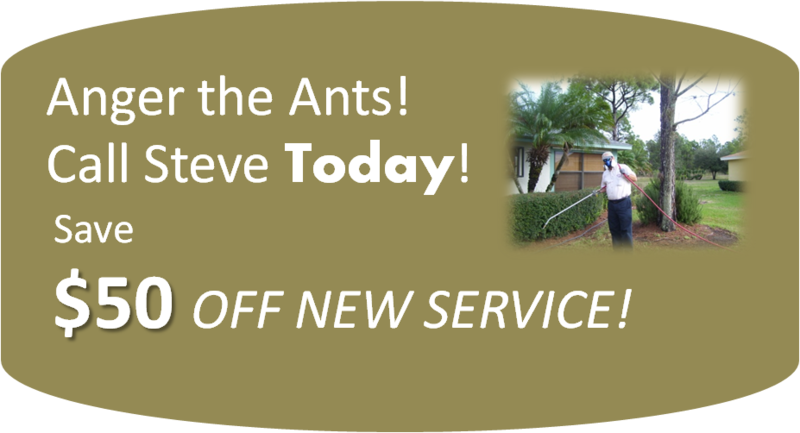 Ants: One of the most, hard-to-get-rid-of insects in South Florida are ants. 2. Fire Ants: Fire ant bites sting and without proper control can ruin the enjoyment of your yard.